If your working environment means a lot to you then The Manor House is the place you will want to be. 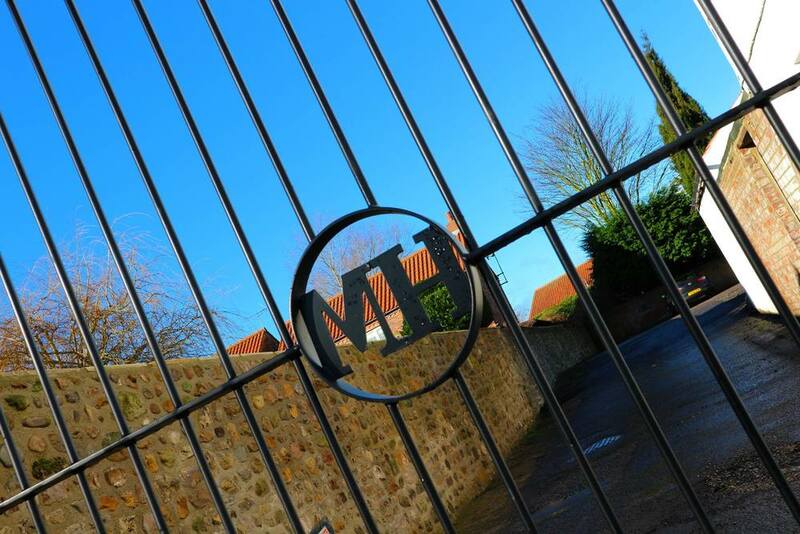 The Manor House is the antidote to city centre working and as Sedgefield sits at the crossroads of Tyneside, Durham and Teesside with the A1 just five minutes away, an office at The Manor House is at the centre of everything happening in the North-East. 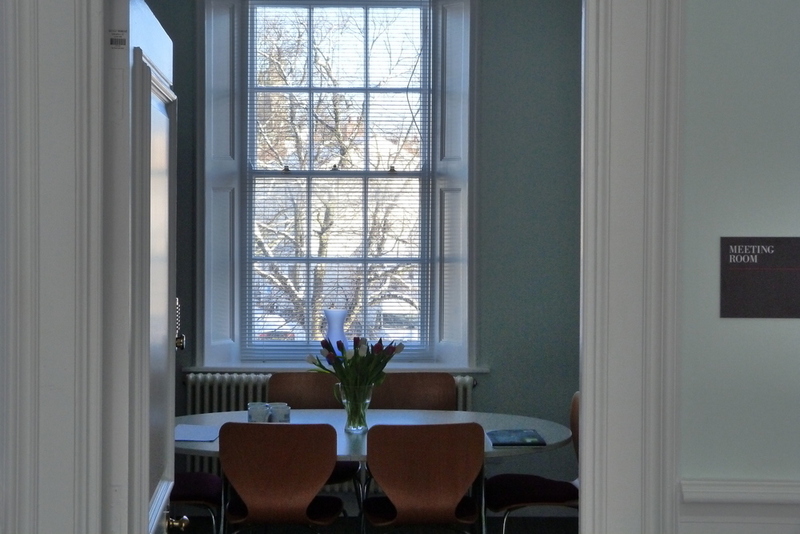 An office at The Manor House combines a great working environment with excellent facilities. There is free parking, fast broadband and two quality meeting rooms with discounted rates for business tenants. 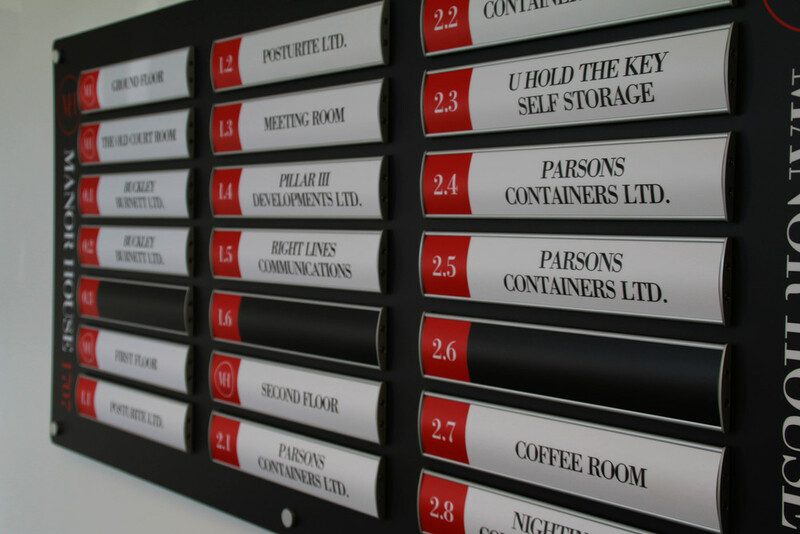 Our serviced offices can be let furnished or unfurnished and we offer flexible terms for lets up to five years. 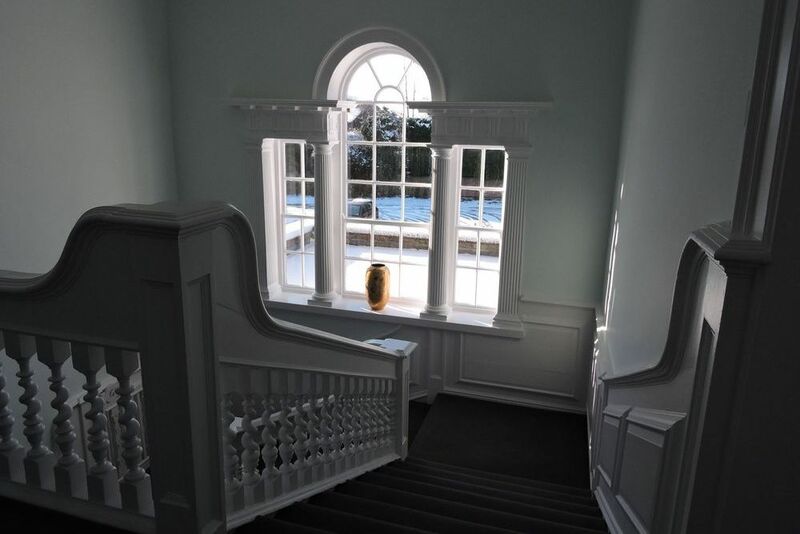 Most offices offer views west across East Park to Hardwick Country Park or east over the village green and at The Manor House you can combine with pleasure with gigs in The Old Court Room or booking your party in our licenced premise. 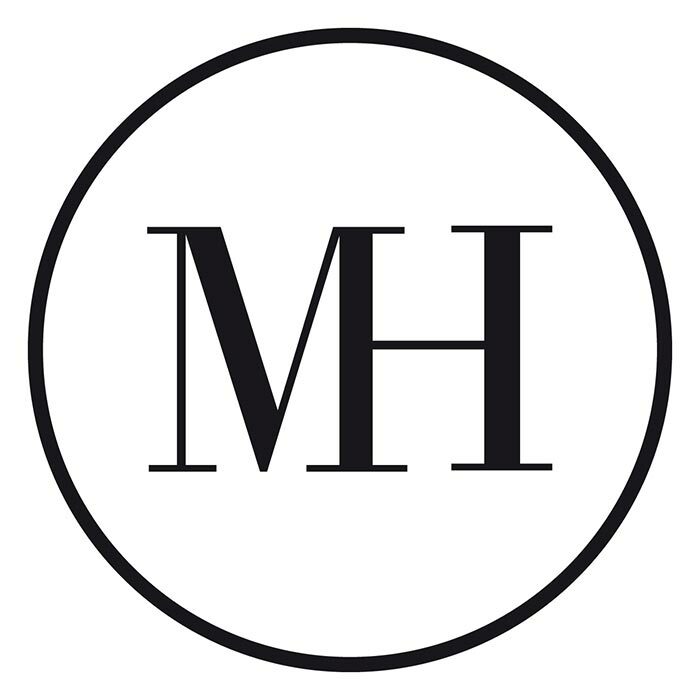 "The Manor House is an excellent base for a business like mine. As well as being a beautiful building, the actual facilities offer everything that I need to be able to run a 21st Century PR consultancy. 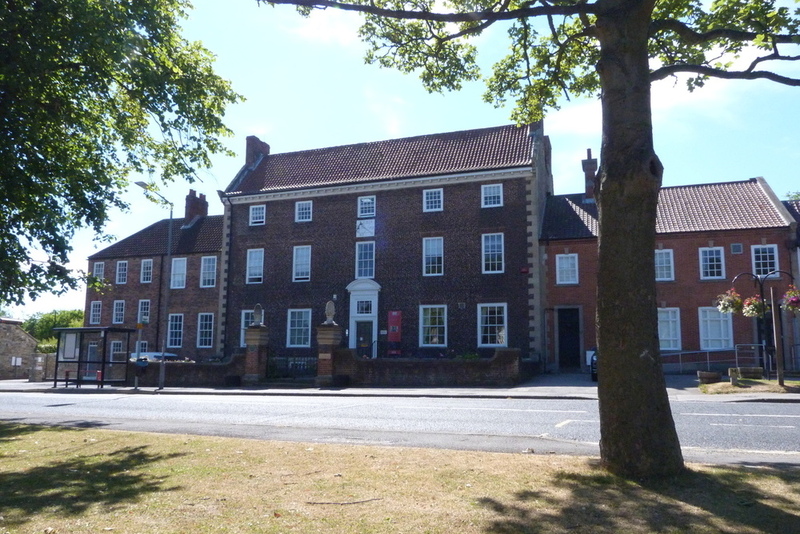 Along with the on-site provision of essentials like superfast fibre optic broadband and access to good storage and meeting room capacity, the Manor House is within very short walking distance of amenities in Sedgefield such as cafes and a post office. Meanwhile, the main arterial roads in the North East are only minutes away, which is handy not only for me, but also for any visitors who I meet here." "A great place to bring clients, makes a really good first impression! The Broadband speed is excellent." 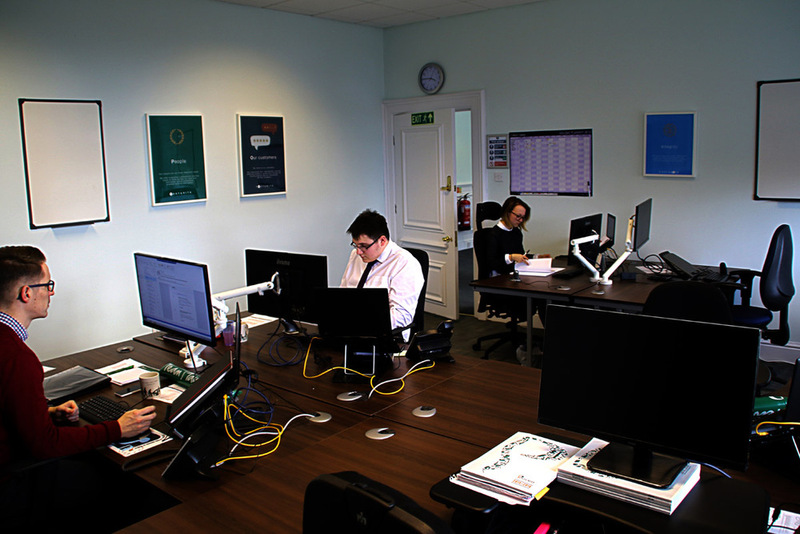 "Manor House is great, the best offices around!" "We’ve been a tenant in The Manor House for 7 years. Location is great, right in the centre of Sedgefield with a number of handy cafes and shops on the doorstep. The private car park at the rear of the building is also a very useful bonus. 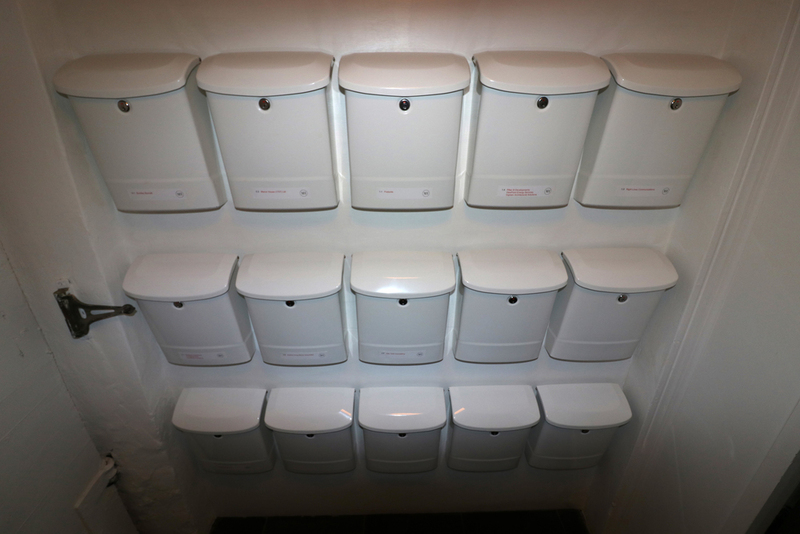 The building itself is full of character and original features but it still manages to cater very well for modern businesses with fibre broadband in the building and serviced meeting rooms." 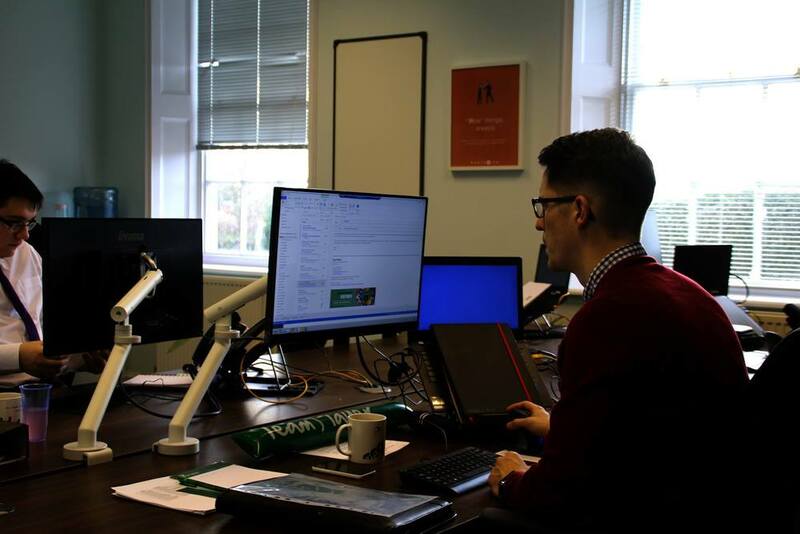 "We’ve been based at The Manor House since August 2018 and find it a great place to work from. The facilities including the meetings rooms, restroom and coffee machine are fantastic, and all of the people from the other organisations based within the building are really friendly. Parking is excellent and the office space is right near the local shops and facilities." "Highly recommended. This venue have provided us with the meeting space and flexibility we needed, on more than one occasion. The team respond swiftly and Ean and his team could not be more helpful; we will certainly use them again, should the need arise."